relaxing holidays for all our visitors who return year on year. 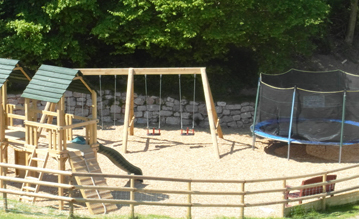 Parkers Farm, The Devon Holiday Park has been in the Parker family since the 1940’s when our grandparents decided it would be nice to share their farm and beautiful surroundings with others. Since then Paul & family have been providing relaxing holidays for all our visitors who return year on year. 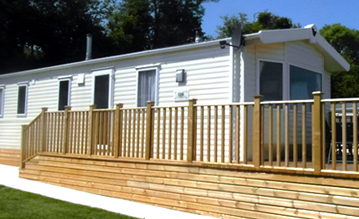 All of our cottages and a few selected caravans are dog friendly, please phone for more information. A must when you visit Parkers Farm are our regular farm walks for all the family (main season only). 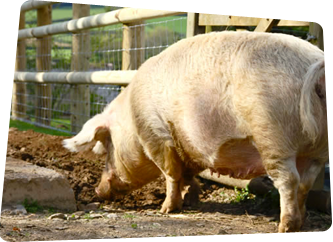 It is a great opportunity for you to meet and feed the various animals we have on site, including: cows, pigs, goats, ponies, calves, sheep, lambs, ducks, chickens, guinea-pigs and rabbits. There is a wealth of beautiful countryside nearby Parkers Farm, with riverside and forest walks and miles of country lanes, bridleways and footpaths. 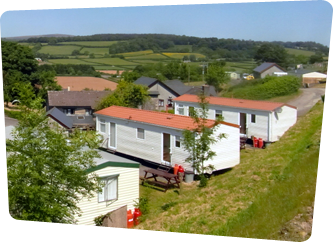 You are in the heart of the Devon countryside with its variety of plants birds and wildlife. 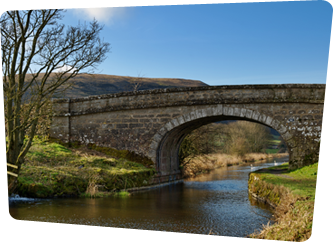 You might just catch a glimpse of birds of prey in the sky or otters on the riverbank. Bag a bargain by booking a 2 week holiday and get the 2nd week 1/2 price!! (excluding school holidays) not be used in conjuction with any other offer. 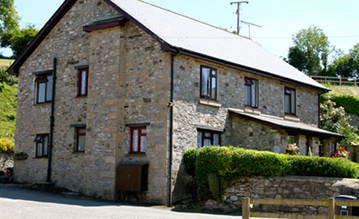 Simply fill out booking form to make your reservation with Parkers Farm Cottages and Caravans.